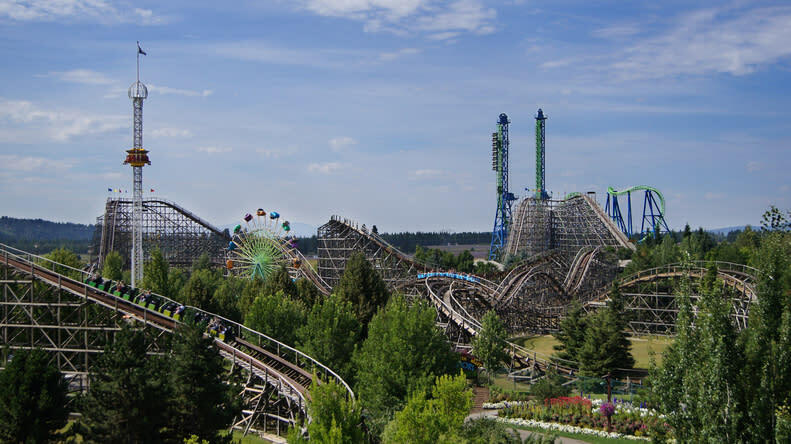 Silverwood is the Northwest’s largest theme park, located in the beautiful panhandle of north Idaho. 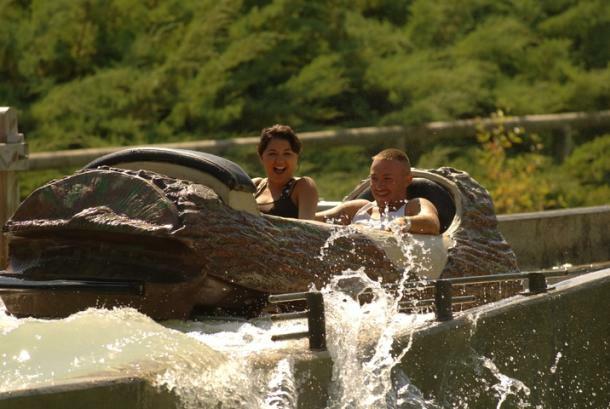 The park features over 200 acres of fun and over 70 rides, slides, shows and attractions. 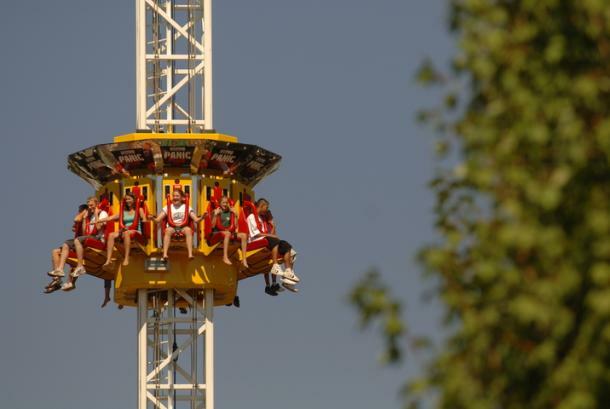 You can experience world-class coasters, hair-raising attractions, kiddie adventure, a 1915 steam engine train, live award-winning entertainment, restaurants and more! 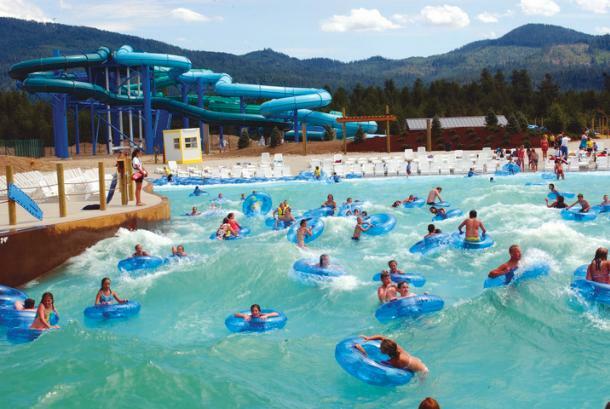 You can cool off at Boulder Beach Water Park with two massive wave pools, thrilling water slides, children’s water features, and an endless lazy river. 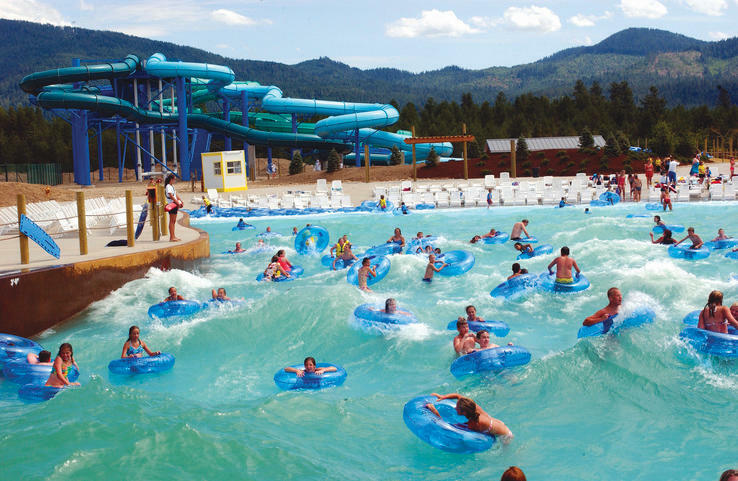 NEW to Boulder Beach for 2016 is Riptide Racer a 400 foot-long slide standing nearly 60 feet tall. 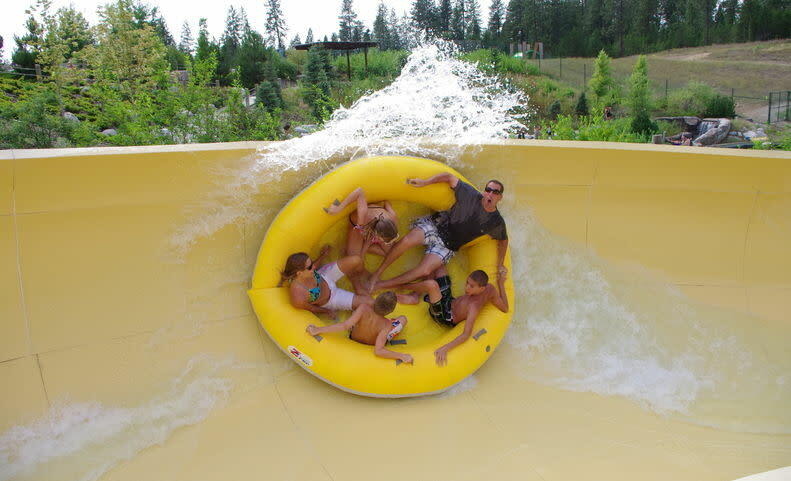 The new mat racing water slide will feature 6 side-by-side racing lanes for you and your friends to compete against one another. 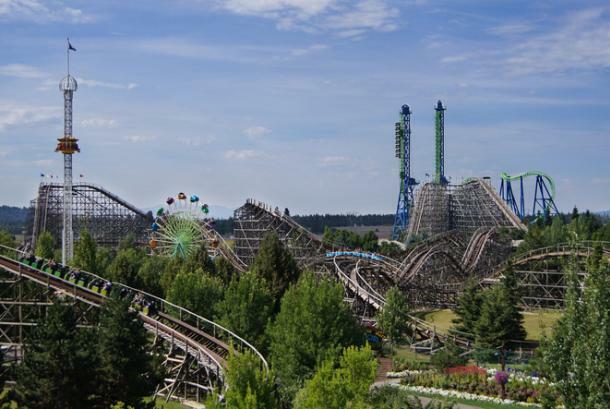 Two parks, one price! 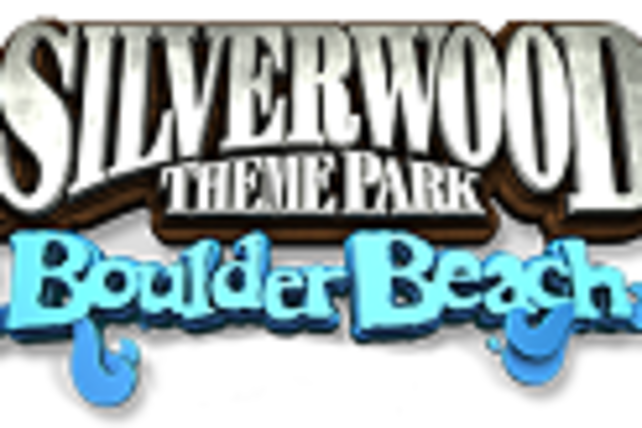 Silverwood operates seasonally from May – October. 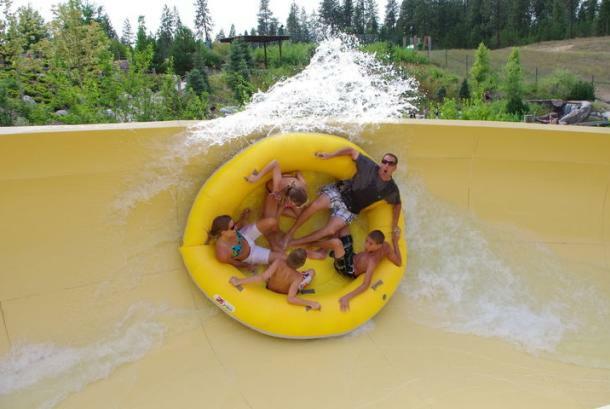 Just minutes north of Coeur d’Alene, Idaho. 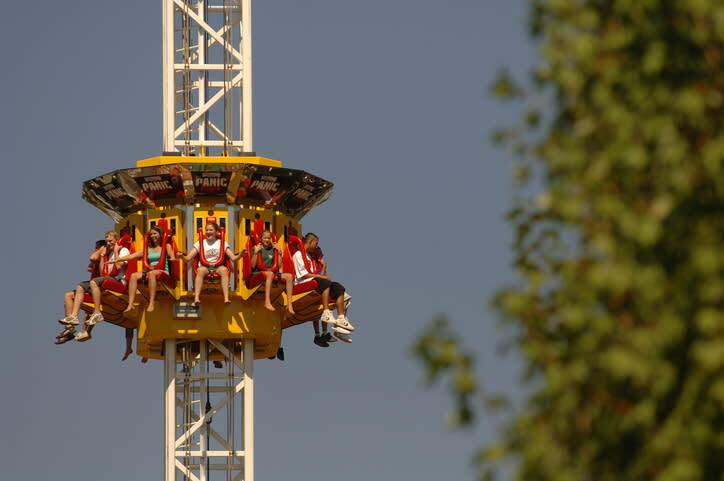 For the best ticket prices and more information visit silverwoodthemepark.com or call (208) 683-3400.